Its that time of the year when the creepy crawlies decide to make their home in your home. 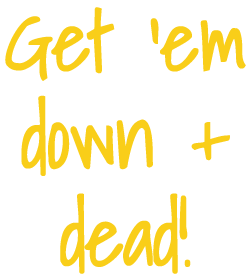 Down ‘n Dead Pest control are here to make those spiders Down and Dead. Why not give us a call today so we can make those spiders go away.